It is very seldom that I write two reviews for books in a series back to back. But when I finished book 1, The Manual Beyond, I immediately started reading this one. And usually I alternate fiction and non-fiction. So book one was a great read, but book two was incredible! So this was the second book by Derya Little that I read in 4 days. I could not put this book down. In fact I stayed up so late reading last night, I had to go take a quick nape this afternoon at work, I just could not keep my eyes open. And since I am almost 50, I learned a few years ago that sleep was important. And yet last night I kept saying 1 more chapter, 1 more chapter and the next thing I knew the book was done. In my review of the first book I stated about this series: "I immediately thought about the John Carter of Mars books by Edgar Rice Burrows. Or the Barsoom series as some call it." And I feel that even more so after finishing the series. 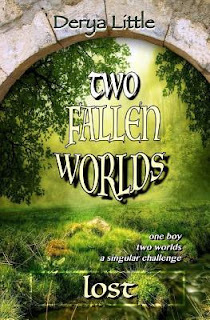 In this book James's lives have flipped, previously life on Earth was hard, and he could not wait to awaken on Kaya, where things were so much better. Now things on Earth are starting to turn around, and life in Aqui is filled with dangers, peril, and ever higher stakes. "A sequel to The Manual Beyond... Now that James and his friends have the elusive Manual, surely it should be a matter of time to take the Ambit down. But neither the puzzling instructions nor their determined ruler is willing to cooperate. 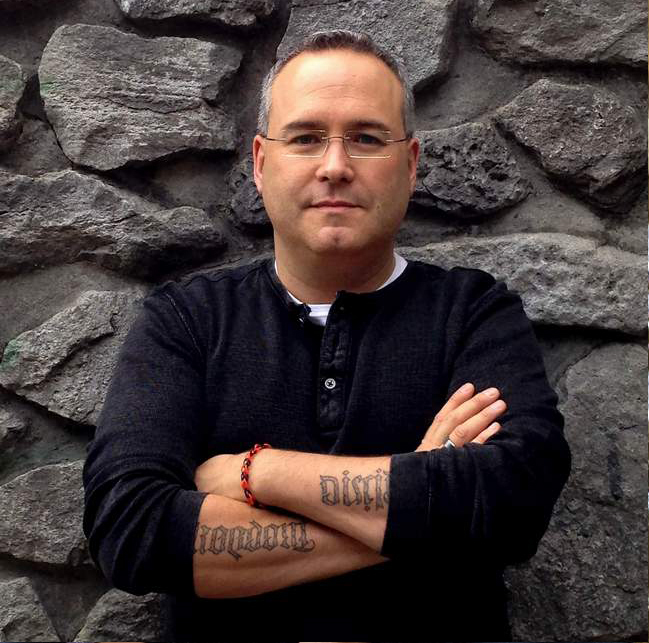 As open doors close one after another, is there still a chance to free Aqui? At least, things are looking up on Earth. James' mom is back in their lives. There is a glimmer of hope in the horizon. But, trust is a rare commodity for a homeless teenager. While James and Maggie try to navigate these new found waters, Kaya becomes a place where everyday is riddled with dangers and questions. Is the outcome worthy of the journey?" James and his friends in Aqui are working with an ever growing team to try and bring down the Ambit. But the Rex has implemented marshal law and is using his knowledge of tactics from earth to put more and more pressure on James and the team. None of them will be left unscarred, some physically and some emotionally. But on Earth James meets with his mother again, and even agrees to meet with his father. Both of his parents are taking responsibility for the pain they caused, the mistakes they made and the time it might take to mend things. There is an incredible moving story about his mother, her alcoholism, and finding herself in a church before a copy of the pieta. Even though it is fiction this section nearly brought me to tears. But in order to bring down the Ambit they must solve another riddle and puzzle, and then once they know what the clues mean, find out how to make it happen. I loved the characters in this book, and truly enjoyed the concept of living two lives in two places. And to be honest I am a little sad that the series is completed. But it is an excellent book and series. In fact I can say it is one of the best new authors I have discovered in a few years and I do read a lot of books. So if you enjoy classic science fiction along the lines of Burroughs, Heinlein, and Herbert, you owe it to yourself to give this series a try. If you just love a good read, you will enjoy these two books. And if you like a good clean story, with some faith based motifs this book has you covered there as well. I think these books would be a great addition to a school curriculum for grads 8-12, bet even with that being said I am nearly 50 and I loved them! An amazing book in a great series! 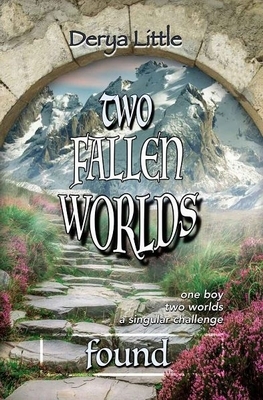 Note: This series has been republished in a new edition as Two Fallen Worlds.